Web meetings are a great way to gather information and share experiences on service related topics. Some of the topics are ongoing discussions, and others are new as we attempt to put together new tools for the Fellowship. Below are more details. Public Relations web meetings are a gathering of area & regional PR trusted servants who share their experiences and challenges with PR service; topics are identified by PR trusted servants. Write to pr@na.org for more information. 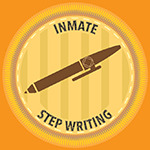 Inmate Step Writing web meetings offer support for those service committees who offer this service. Write to handi@na.org for more information. 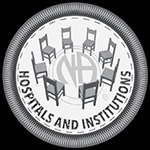 H&I web meetings welcome individuals and trusted servants interested in discussing issues around H&I service. Write to handi@na.org for more information. 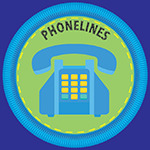 Phonelines web meetings welcome individuals and trusted servants interested in discussing issues around Phonelines service. Write to pr@na.org for more information. There is a new Phonelines Basics available here: www.na.org/pr. 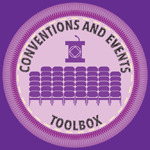 In support of developing tools, we are gathering information and collecting best practices for conducting conventions and events. Experienced members needed, all are welcome. See www.na.org/conventions for more information. 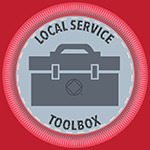 Local Service web meetings focus on gathering best practices to begin putting together a local service toolbox. See www.na.org/toolbox for more information. Rural Service web meetings are intended for those serving in places where meetings are far apart or population is sparse. Come join us and share your experiences with others who can relate. Write to ruralservice@na.org for more information. 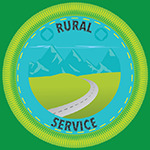 Click here to watch previous meetings and access more materials related to rural service.